If you’ve incorporated PPC into your online marketing efforts, you no doubt were looking at it to boost your traffic and leads. Organic traffic from keyword-rich SEO can do a lot, but PPC can give you that extra surge. But what if your PPC work, specifically for Google Ads (previously known as Google AdWords), is underperforming? Don’t fret! While there can be a variety of reasons for a less-than-stellar Google Ads campaign, there are also a variety of solutions. 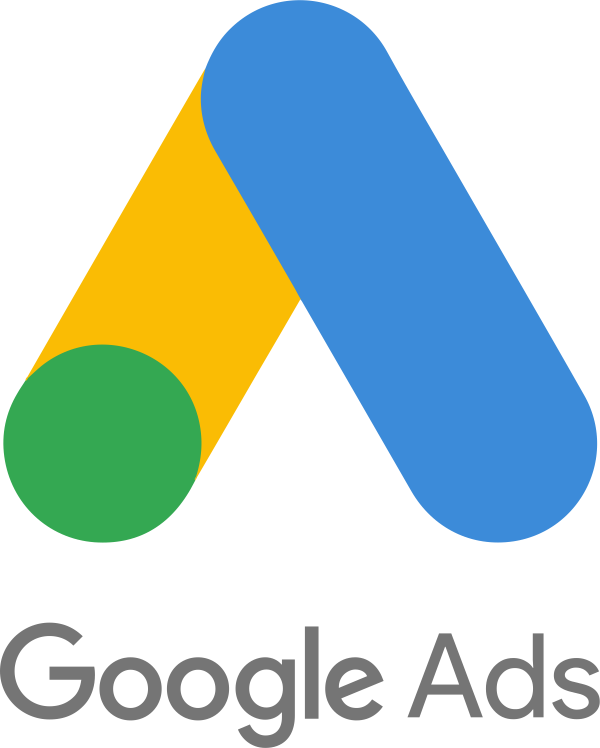 Copy in your Google Ads is arguably as important as copy that resides on your website or that is found in your social posts. While the ads themselves are temporary, unlike your site/social content (unless it is altered), your ads could be the first time a customer has come across your business and services. If you don’t put your best foot forward there’s a good chance they’ll go somewhere else. Even when you have strong copy, you might not be connecting with your audience for any number of reasons. It could be due to language or jargon you are using, muddled messaging, or less attractive aspects being highlighted. A/B testing of your ads can provide you with some interesting evidence, however. Making some tweaks to your messaging and presenting different focuses, then running your different versions side by side, can show you what works and what doesn’t. Within the Google Ads interface, you have the option of selecting either exact match or broad match for your keywords. When you utilize these tools correctly you can significantly improve the number of qualified leads to your site. And since you’re paying for each click, this can really add up. Broad Match – If you’re offering wedding dresses, for instance, terms like “bridal gowns,” “wedding gown,” “bridal dress,” “dress rentals” and others could help drive in business alongside “wedding dress.” By allowing broad match, users can find you through related terms ­– even those that are misspelled. Exact Match – This option is exactly what it sounds like and will only show your ad to users who search for your specific keyword or keywords. This is limiting, but depending on your industry and its offerings, it can result in highly qualified leads. One interesting trick you can employ is including a list of certain keywords within your ad campaigns that work “behind the scenes” ­– while omitting them in your ad copy. This is particularly useful if you’re in an industry where a brand-name is synonymous with a product and likely to be searched for—such as Q-tip or Kleenex—but you certainly don’t want to advertise your competitor. Another case may be if a term is outdated or undesirable to your industry but the public still utilizes it. You may not want to call your senior living community a “nursing home” in your ads, but by utilizing it as a keyword, those searching for that term can still find you. Another reason why you might not be getting the results you want out of your ads is because you aren’t taking advantage of negative keywords. While there are surely a wide variety of keywords that you do want to target for your business, some keywords that may be tangentially connected to your business might not be valid at all, leading to unqualified leads that you still had to pay for with each click. By being more exact in your targeting and ruling out any terms not relevant to your business, you’ll help to ensure any clicks you get are much more likely to be qualified. If you’ve been disappointed in your results with Google Ads, in addition to making some of the fixes listed above, you could explore these channels as well. Perhaps your audience is more active on one platform over another and you’ll be able to expand your reach. Have Questions? Reach Out to the Team! If you’re wondering about how you can improve your PPC returns, or if you’re looking for someone to help manage your account, be sure to contact us today! We have offices in both Cleveland and Columbus, and our in-house team is readily available to answer any of your questions.